t’s no secret that oatmeal is a wonderful food with countless health benefits; now, take a look at these other ways that oatmeal is amazing. To reduce your grocery bill, while adding fiber into your diet, simply add oatmeal to your ground beef. This trick is especially effective in meatballs, hamburgers, and meat loaf. Using your food processor or blender, grind oatmeal into a fine powder, then enjoy the healthy result of your homemade oat flour. Oat flour is a perfect flour substitute, and it can be added to dips and soups as a thickening agent. Before embarking on an intense workout, eat a hearty bowl of oatmeal to increase your stamina. As an excellent source of energy, you can expect higher endurance as you exercise. To help with itching from chicken pox or poison ivy, try this technique. Fill a stocking or sock with ground oats, then tie the sock to your bathtub faucet, allowing the water to reach it as you fill the tub. Then soak in the bath, and enjoy the soothing feeling on your skin. 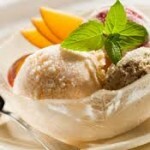 By mixing ice water with oatmeal, you get a cool and soothing paste to apply to sunburns or other types of mild burns. 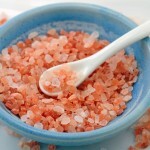 Create the mixture, then carefully spread it on the burn to feel some relief. Using oatmeal as the main ingredient of a face mask is sure to leave your skin feeling healthy! 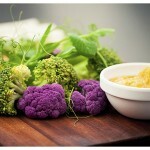 It is known to sooth dry and itchy skin – and can even help with acne. For this mask, mix steel cut oats with water, apply to your face, rinse, and enjoy the results. 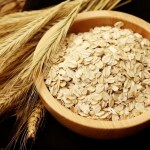 Similar to the concept of a soothing face mask, exfoliating with oatmeal is a great way to soften your skin. By mixing oatmeal, lemon, sugar, and an essential oil, you can create a wonderful skin exfoliate. For a wonderful way to relieve stress, while simultaneously softening your skin, ease yourself into an oatmeal bath. 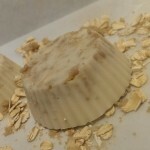 Take a look at this great oatmeal bath recipe. As your dog’s coat becomes dry and itchy, try this oatmeal shampoo to give it a soothing cleaning. 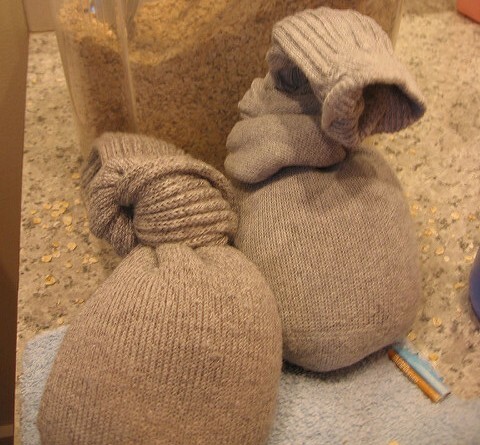 Simply mix equal parts of oats and warm water, then rub the mixture into the dog’s coat. Considering the fun children have when they roll around and make things with play dough, try making a natural clay for them to enjoy. 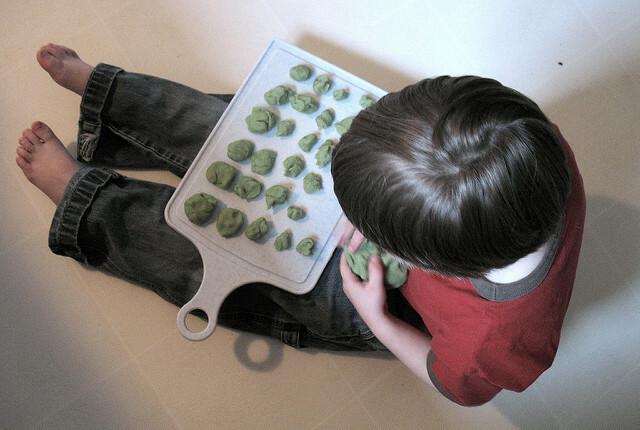 Mix equal parts of flour and rolled oats, then add water and a couple of drops of food coloring, and your child has a natural play dough to use. 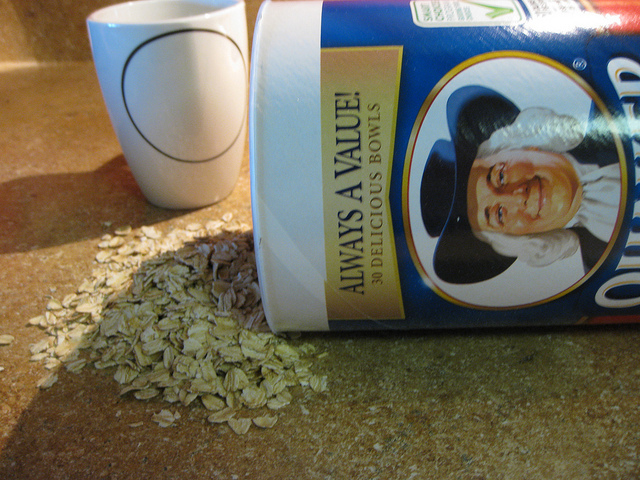 To eliminate odors from the refrigerator, simply place an open container of oatmeal in it, then enjoy the fresh smell. With oatmeal having an abundance of amazing uses, considering stocking up on it today. As soon as you have some, you can start to benefit from the many ways that oatmeal can be an amazing enhancer.